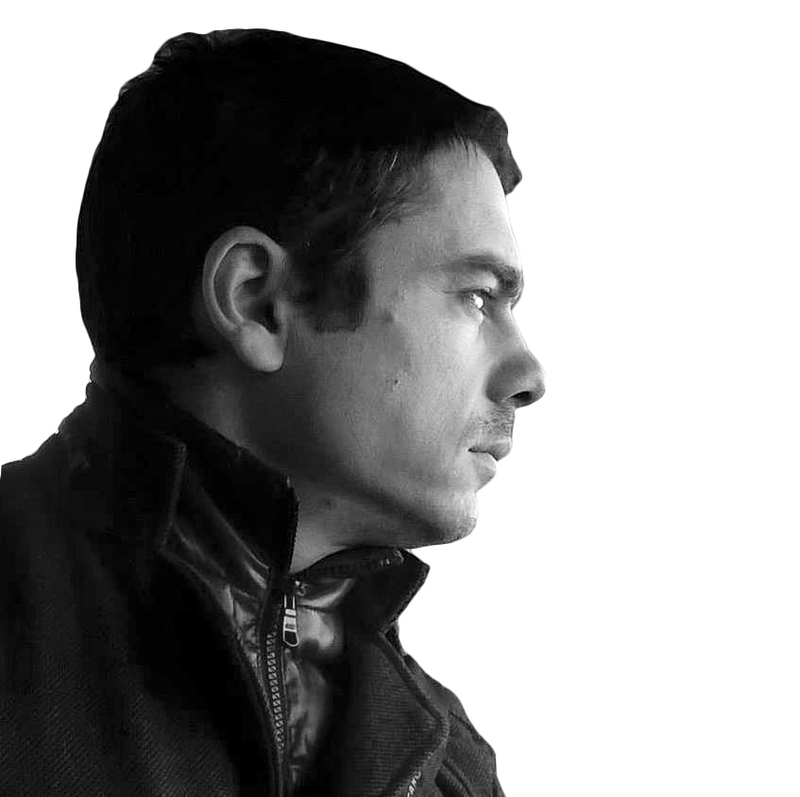 PhD in Architecture at Politecnico di Torino, since 2010 he works as Research Fellow at SiTI – Higher Institute on Territorial Systems for Innovation. His main research field concerns geovisualisation, defined as the interactive visual support to design, planning and decision-making processes at various spatial scales. He is the mind who conceived, created and applied InViTo. He works at several European projects and he is author of several international publications. 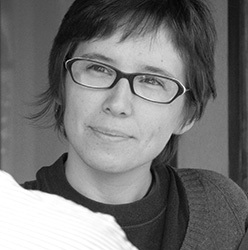 PhD in Architecture, in 2003 she started working as Research Fellow at Politecnico di Torino in the research field of geovisualisation. Since 2010 she carries out her activity at SiTI, where she supports spatial decision-making processes by means of visual analysis, exploration and communication. She is author of a number of international publications on spatial data modelling and visualisation. She worked at the development and application of InViTo since its first conceiving. 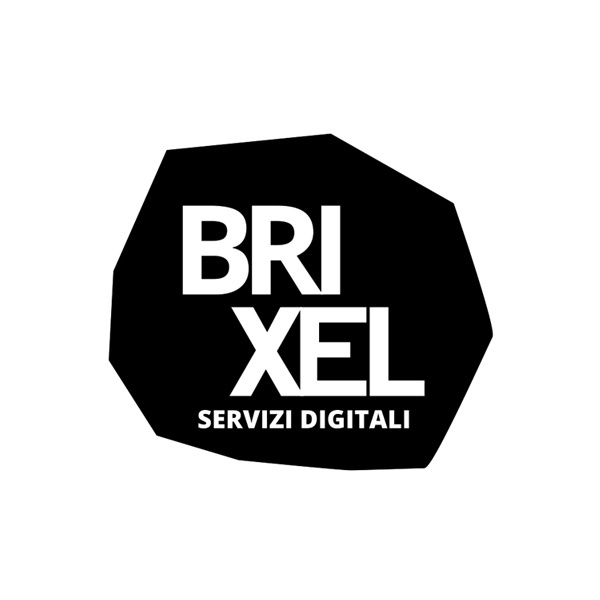 Since 2012 Brixel digital agency provides state of the art tailor made digital tools. Brixel is Riccardo Gagliarducci, Luca Porru, Federica Scalzi. InViTo was created with the precious support of Petru Ciobanu, Kairos3d and the consultancy of Emanuele Lana and Manuele Pesenti. Architect, graduated at Politecnico di Torino. 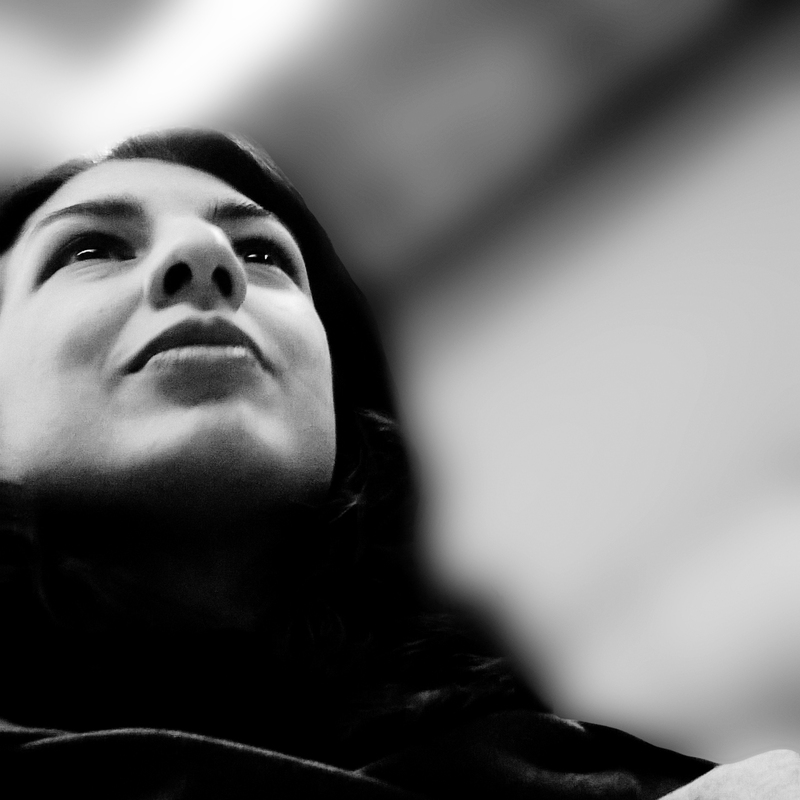 Since 2005, she works at SiTI as Research Fellow in the field of Public Space planning. She worked on the theoretical structure of InViTo and implemented two of the pilot cases (Torino and Asti). Master of Science degree in Architecture and Urban Planning of Politecnico di Torino (Italy). Since 1999 he developed an extended experience in transport and town planning working both for public authorities and research institutions. Since July 2006 he has been working at SiTI as project manager, coordinating researches and projects in strategic and urban planning. Within the development of InViTo, he has mainly a role of supervision, support and coordination of the working group. Architect, Master of Science degree in History and Conservation of Architectural and Environmental Heritage at Politecnico di Torino (Italy). Since 2005 she is involved in research projects in the field of urban planning and sustainable development. Since 2007 she works at SiTI as researcher in the domain of health impact assessment and land management. Within the development of InViTo, her main contribution has been in parameter settings and in the applicability of the instrument for brownfield redevelopment.